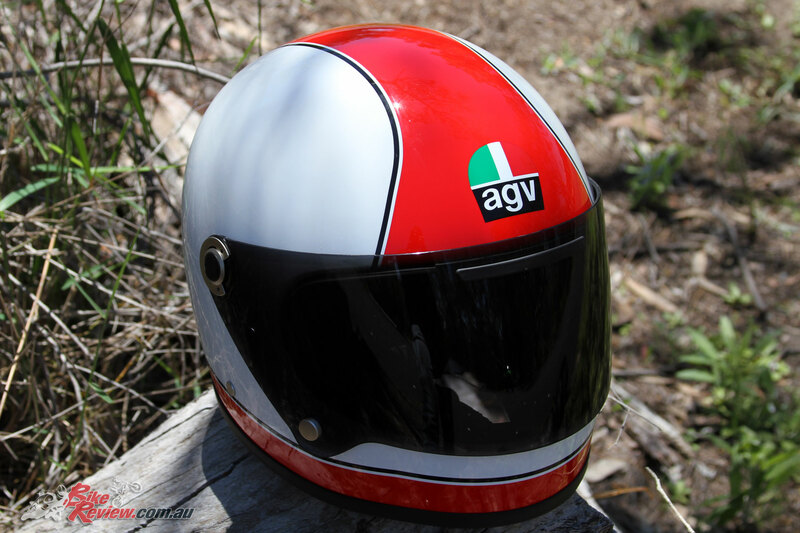 We’ve just had one of these fantastic AGV X3000 retro styled lids arrive for Kris to test, and we’ll have a full review up shortly, but for now here’s a look at what the AGV X3000 offers. 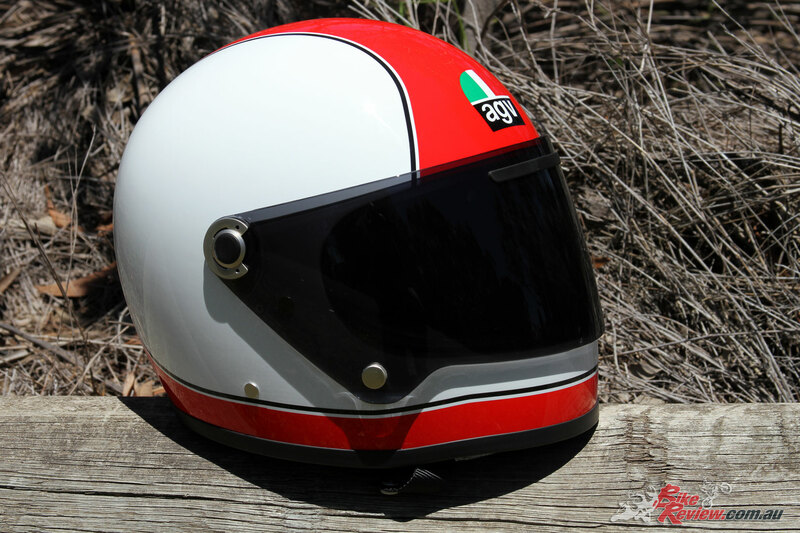 This retro themed helmet may look old school, but in reality nothing could be further from the truth, with a light fibreglass shell that comes in three sizes, alongside the EPS structure also developed in three sizes. 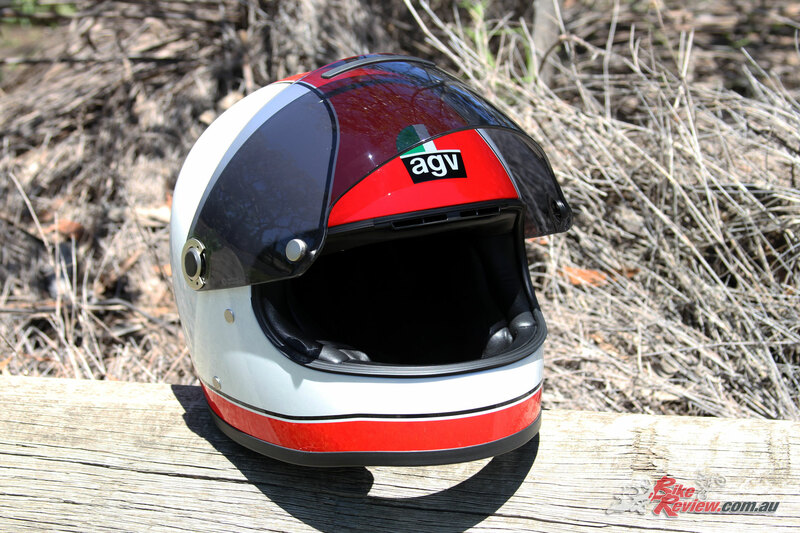 The helmet itself is exceptionally light, with a very high quality interior which includes the AGV Legend logo, as well as a matted leather/suede lining, which are also removable and washable. 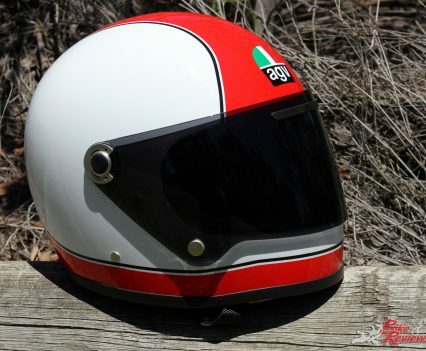 These helmets come standard with a clear visor, with Link International also providing a tinted (Smoke) option, ensuring the helmet will be ideal for the long summer days, while visor changes require a quality Allen key, with the visor fitting plate hidden by a plastic cover when not actually being changed. 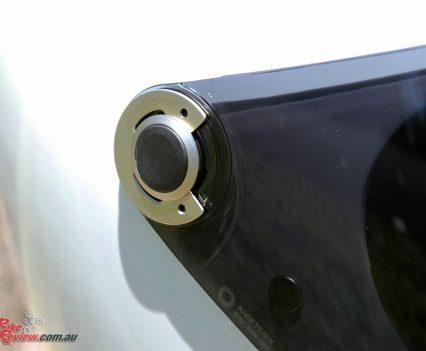 The visor also features an air vent, with a plastic cover, and this joins to the channels hollowed into the shell. 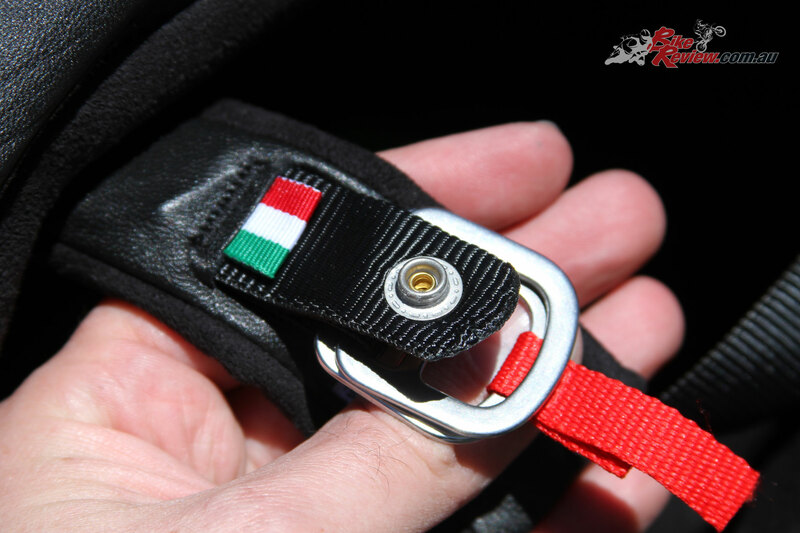 With an anti-scratch finish for durability, the micro-opening system provides a smooth and controlled visor opening and closing experience. 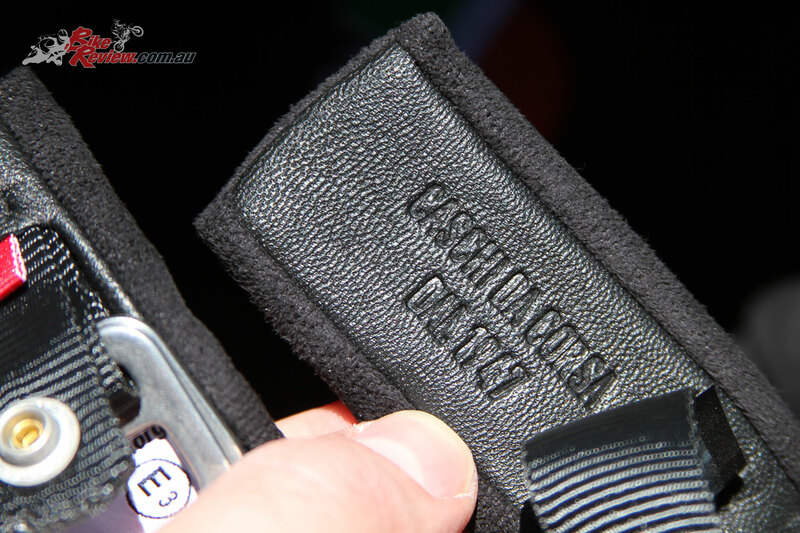 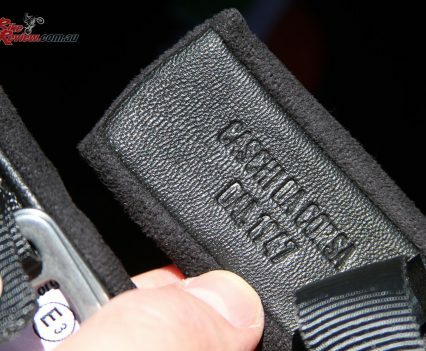 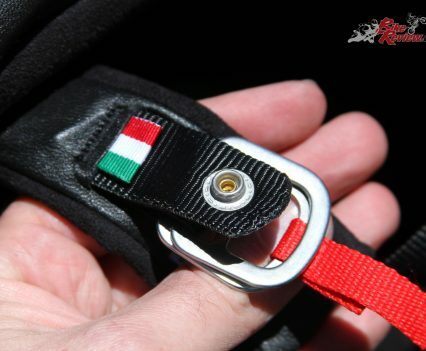 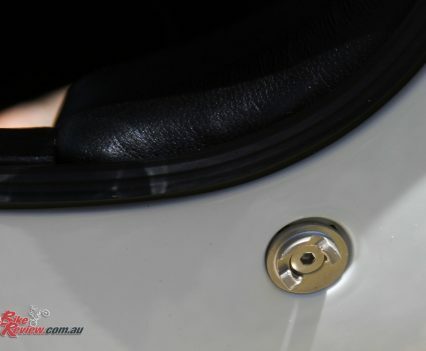 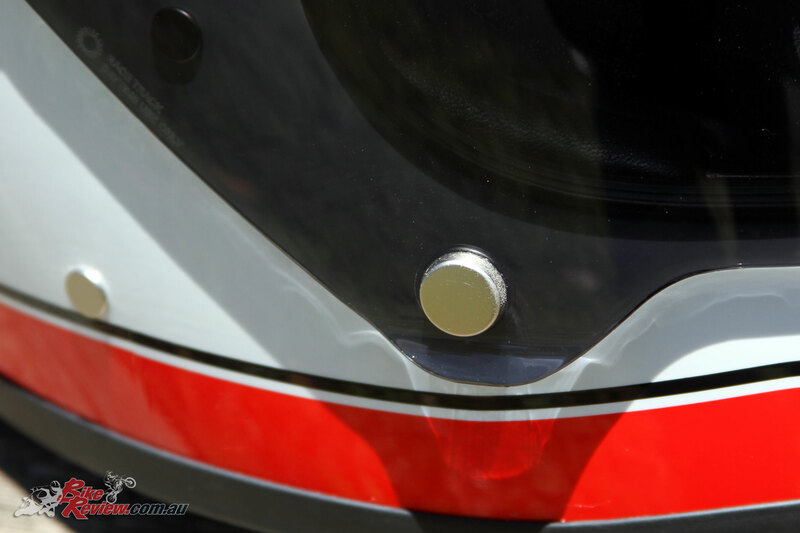 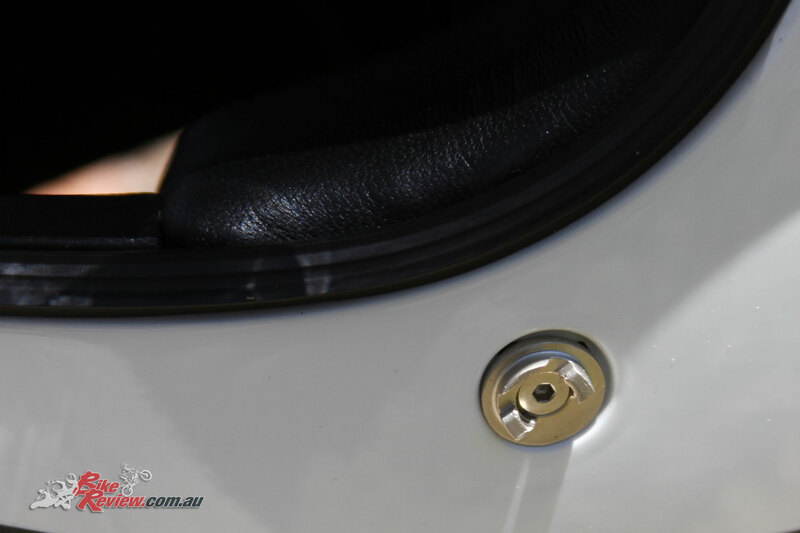 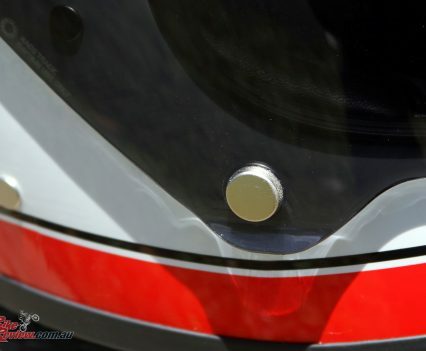 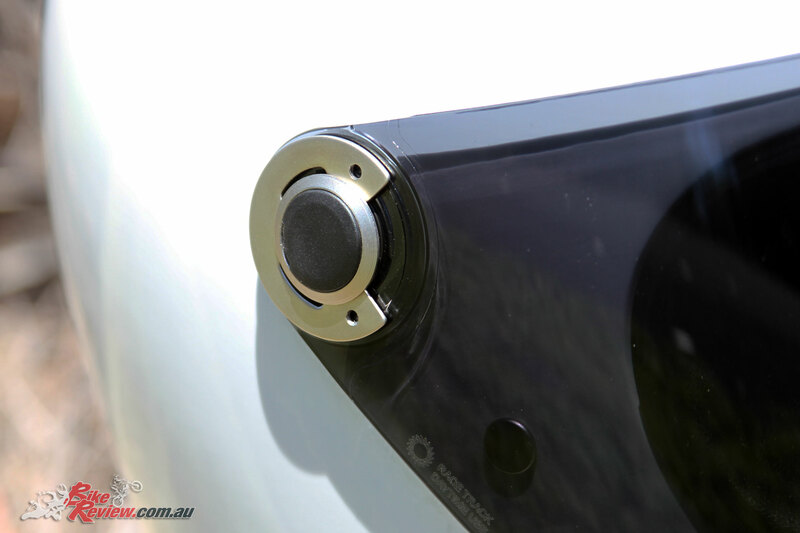 There’s also high quality buttons on the visor, one of which includes a latch that holds the visor closed. 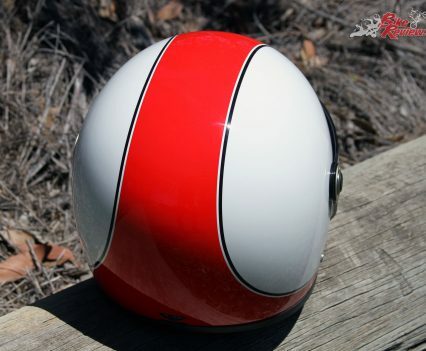 The paint is also extremely high quality, with the Red/White design on this particular helmet, but a range of other options also available, such as an ‘Ago’ variant recalling one of his racing designs, as well as a Matt Black/Yellow for an eye catching darker theme, plus many more options! 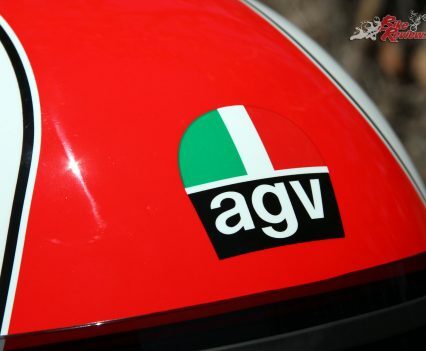 The AGV logo is under the clear coat and also features a very subtle outline. 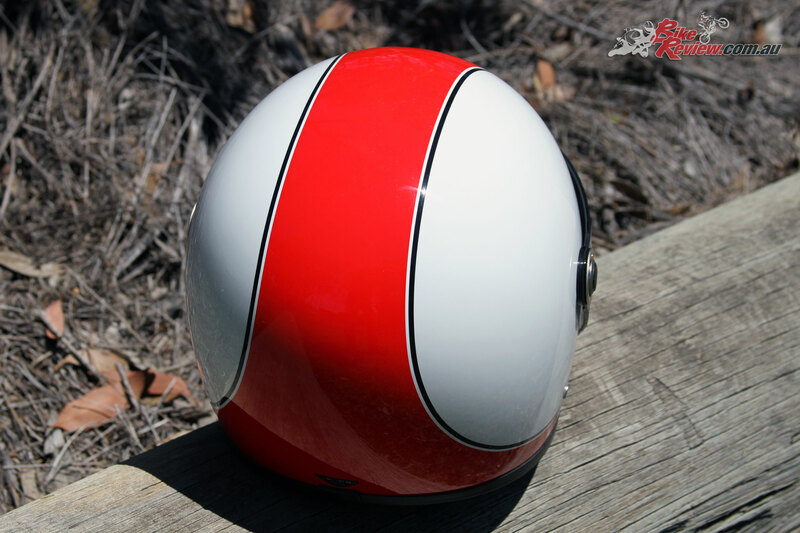 Finally the chin strap is a double D retention system, offering a simple but very effective system! 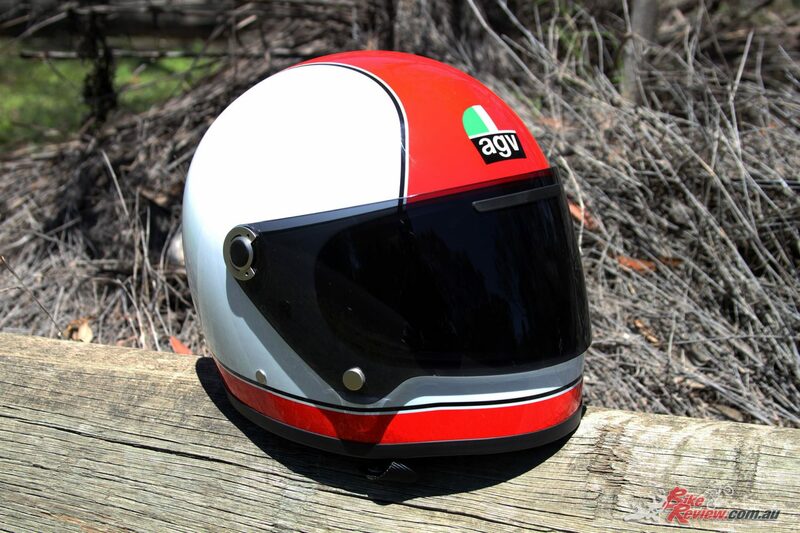 The AGV X3000 in Red/White is $699.00 RRP, $599.00 for solid colours, and the Ago version is $999.00, while a Gloria colour option is $749.00. 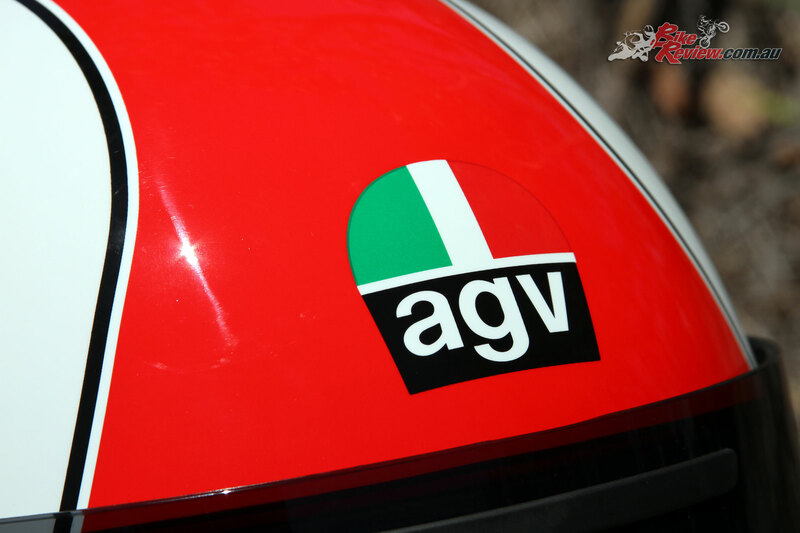 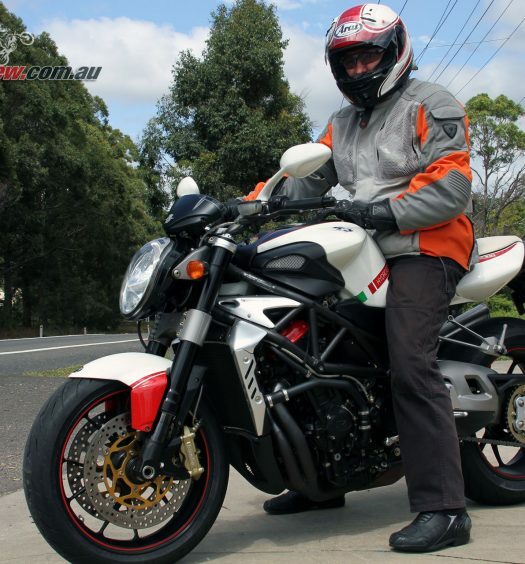 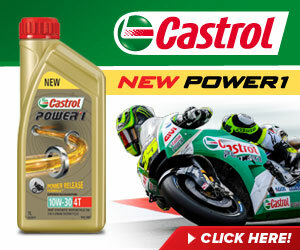 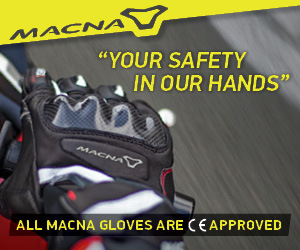 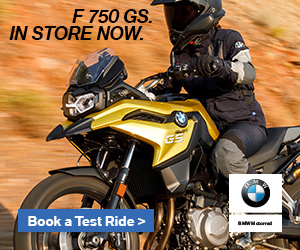 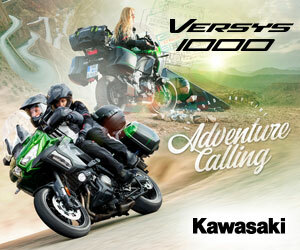 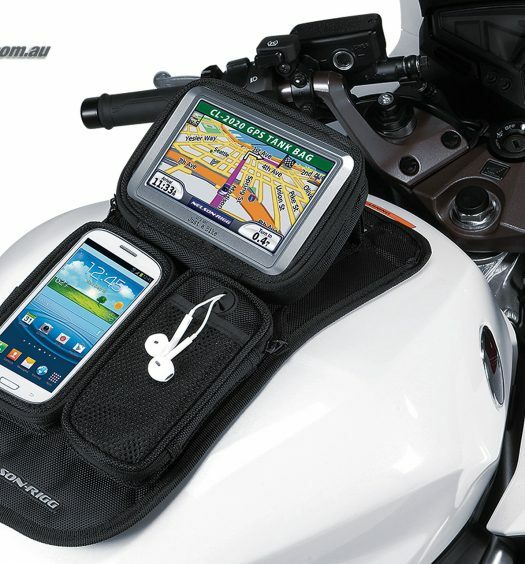 Visit your local AGV stockist to try one on, or visit the Australian AGV website – agvhelmets.com.au.